Build America is a six-week team event traveling the country promoting accessible recreation for people with disabilities. 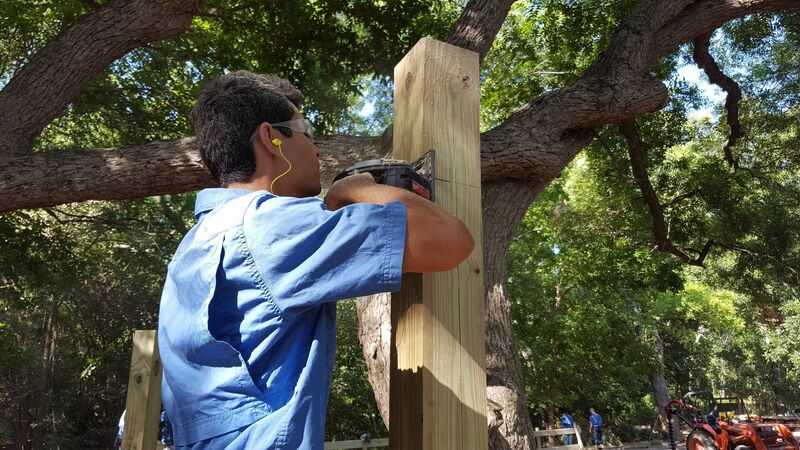 From the construction of accessible amenities at camps to wilderness adventures with athletes with disabilities, the Build America team is dedicated to proving true human ability. Find out what to expect and what the requirements are to apply. Find information about orientation, arrival, itineraries, routes, mail drops, and team journals here. At the core of Build America is the construction of accessible environments and camps serving the disability community. In six weeks, the team will build accessible fishing piers, nature trails, climbing walls and many other amenities providing opportunities for campers to experience everything summer camp has to offer. 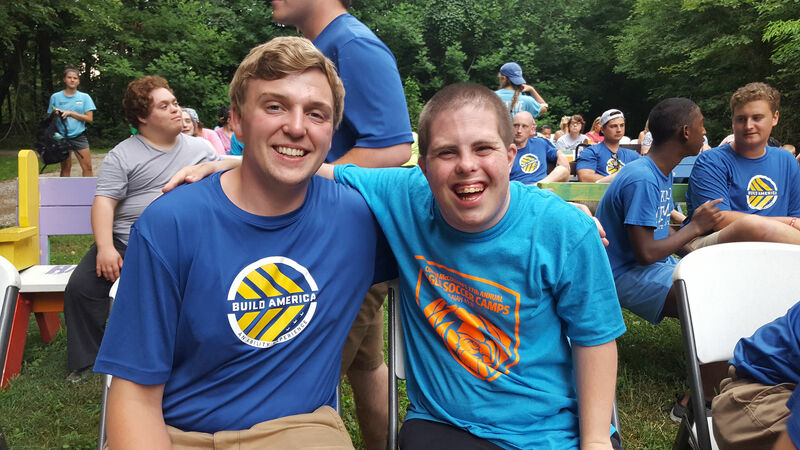 Throughout the summer, the team will log over 4,000 man hours, save camps and communities $50,000 in labor costs, over $30,000 in materials expenses and impact the lives of thousands of people with disabilities. You have a chance to spend quality time with the very people who are benefiting from your hard work. These are the times that create the special memories of camps and lifelong friends. There is no experience like Build America and being able to leave a tangible product after departing a camp or community sets this event apart from all other events.